Home > AccuBoost for Professionals > What is NIBB? What is Non-Invasive Breast Brachytherapy or AccuBoost? 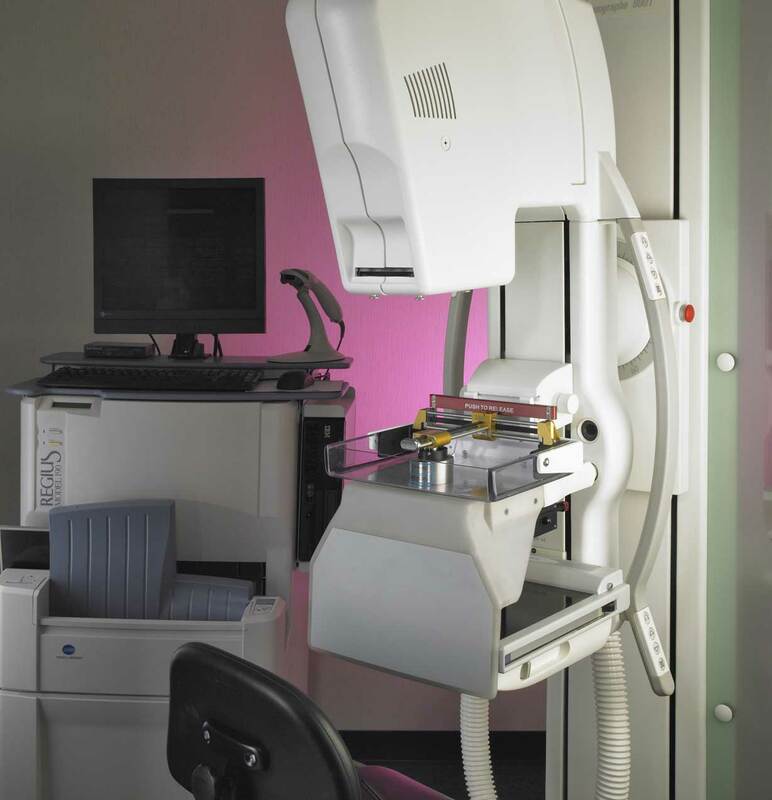 The AccuBoost Technique (often referred to as Non-Invasive Breast Brachytherapy NIBB) is an approach to deliver partial breast radiation therapy for patients opting for Breast Conservation Therapy (BCT). It employs a common platform to immobilize, image, target and deliver radiation to the tumor bed. Performing these functions in sequence on a single platform helps deliver a targeted and conformal dose to the tissue at risk under image guidance while allowing the radiation oncologist to precisely pinpoint the radiation field with a maximum of confidence. Applicable to both APBI and the boost portion of WBI, the process provides both patients and clinics flexibility in scheduling. Using AccuBoost tungsten shielded applicators, a 4-field box technique is used in delivering the dose parallel to the chest wall. As a result, the dose to the chest wall and thoracic organs is strongly attenuated and skin dose is minimized with the ultimate goal of decreasing toxicity and improving cosmesis.